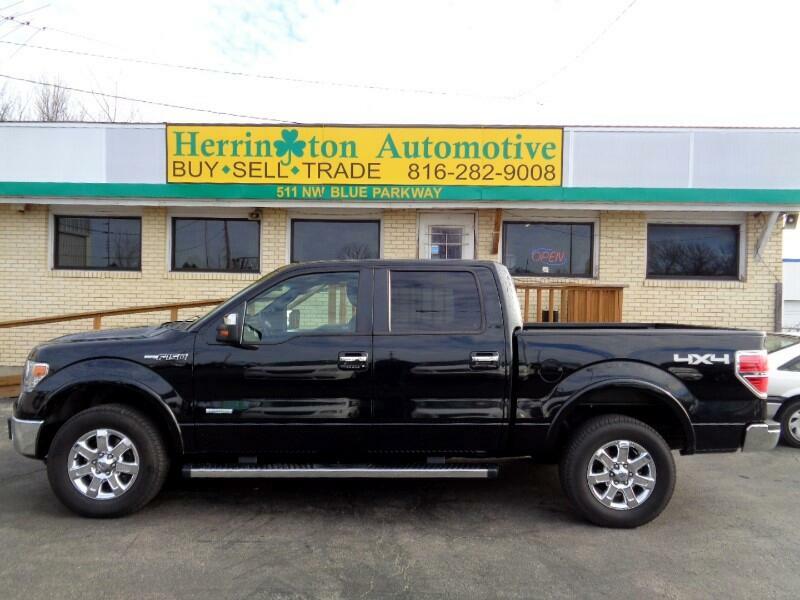 This is the truck that you have been looking for. One owner!!! Clean history report. 2013 Ford f-150 Lariat Supercrew. Loaded up with clean plush leather interior, power seats, heated seats, cooled seats, Navigation, back up camera, power locks, power windows, tilt, cruise control, chrome wheels, blue tooth, power sunroof and more. Way to many options to list. Priced to sell. Financing options are available. Call us today at 816-282-9008 to schedule your test drive.